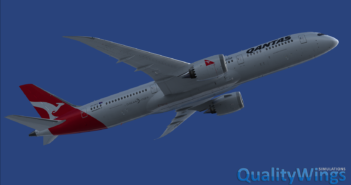 QualityWings 787 P3D V4 Video! 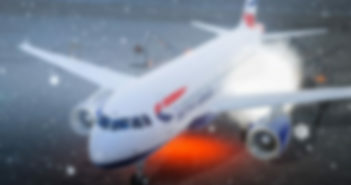 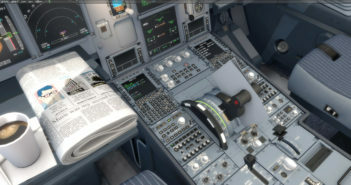 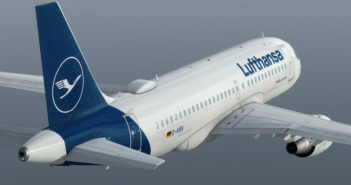 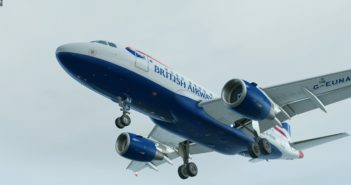 Flight Sim Labs Announces Exclusive Feature for A319-X! 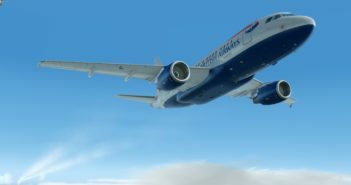 FSLabs Set to Reveal Exclusive New A319-X Feature! 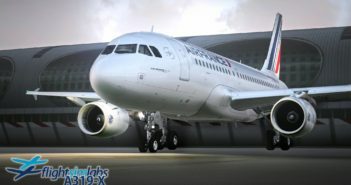 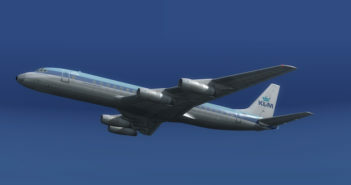 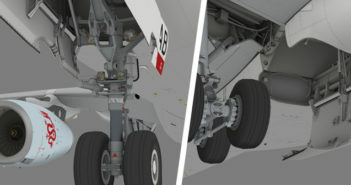 Aerosoft Sneakily Announce Release Date for Airbus Professional! 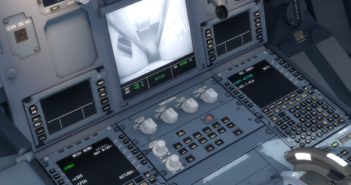 PMDG 747-8 First Cockpit Preview Video! 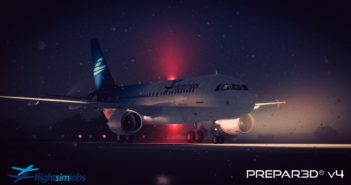 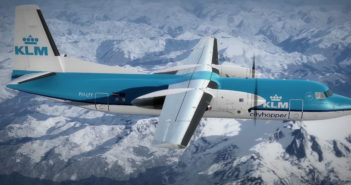 Aerosoft Airbus Professional Series Status Update! 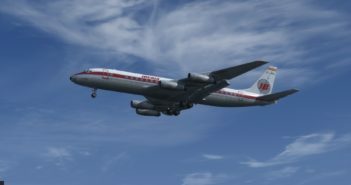 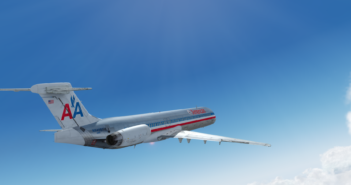 Fly The Maddog X Version 1.1.0 Released! 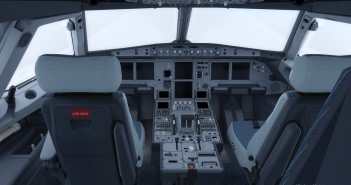 Aerosoft Airbus Professional Beta Tester Previews! 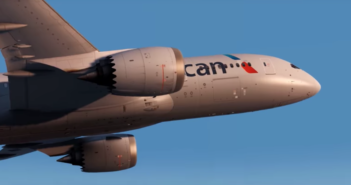 Carenado Announce S340 is on Final! 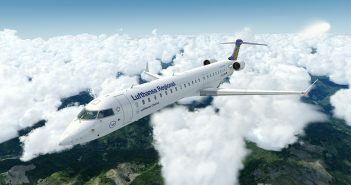 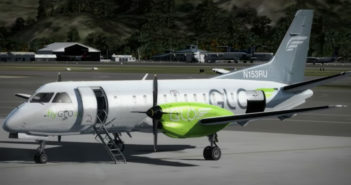 Aerosoft CRJ700/900 X Updated to V1.0.5.0! 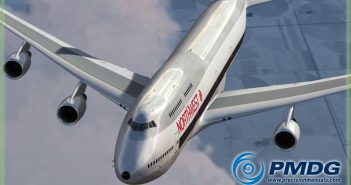 New Aerosoft Airbus Professional Previews! 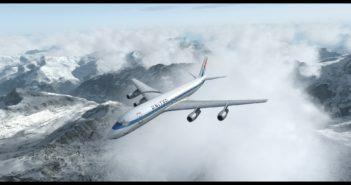 PMDG | Statement on P3D V4.2! 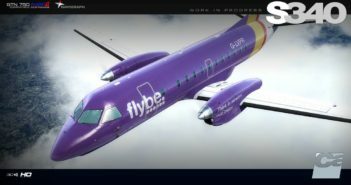 FlythemaddogX Status Update & Previews! 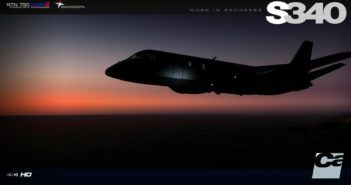 FSLabs A320-X P3D V4 Update Release Delayed! 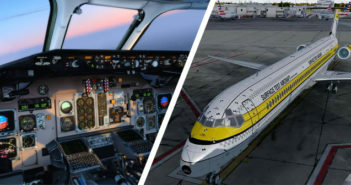 Aerosoft Announce Airbus Professional Release Timeline!